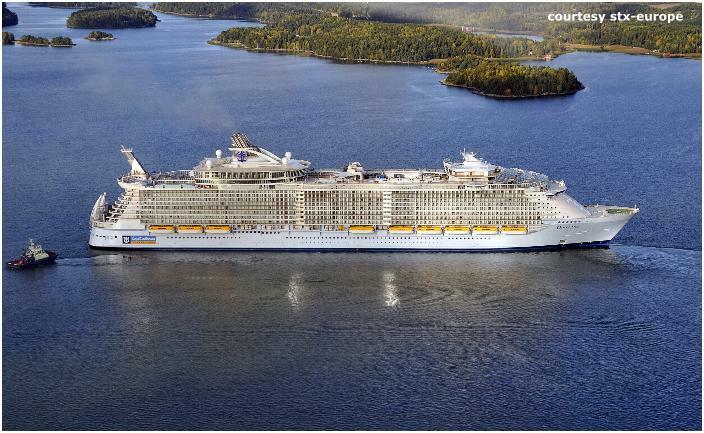 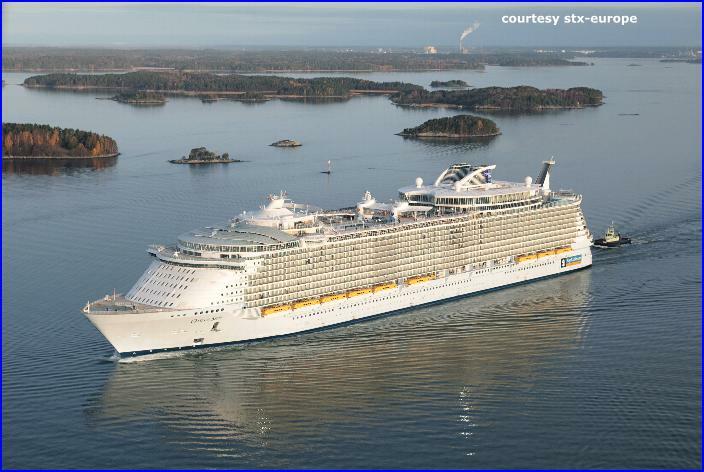 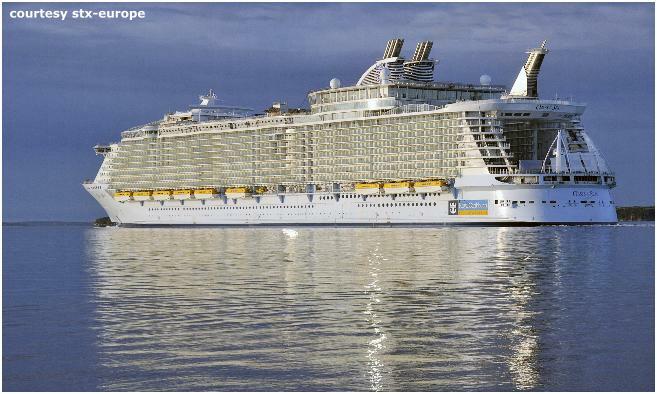 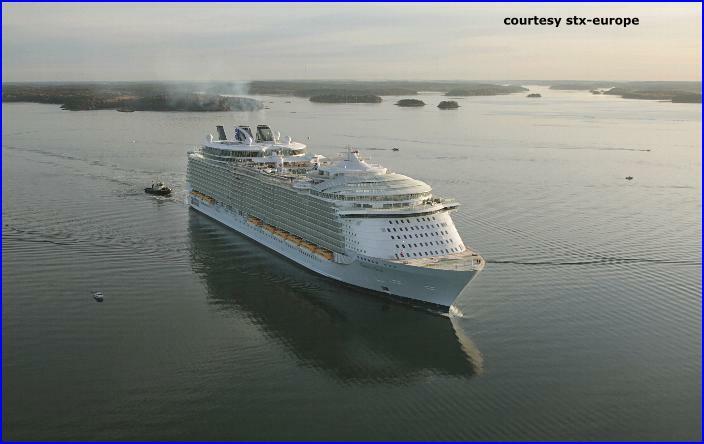 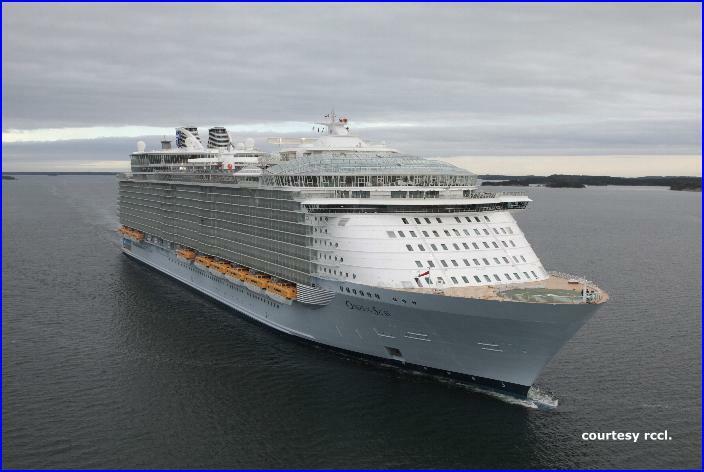 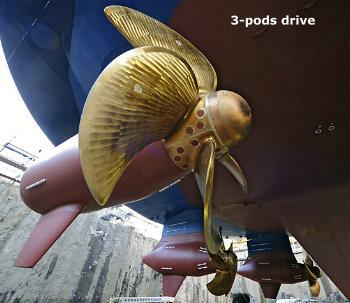 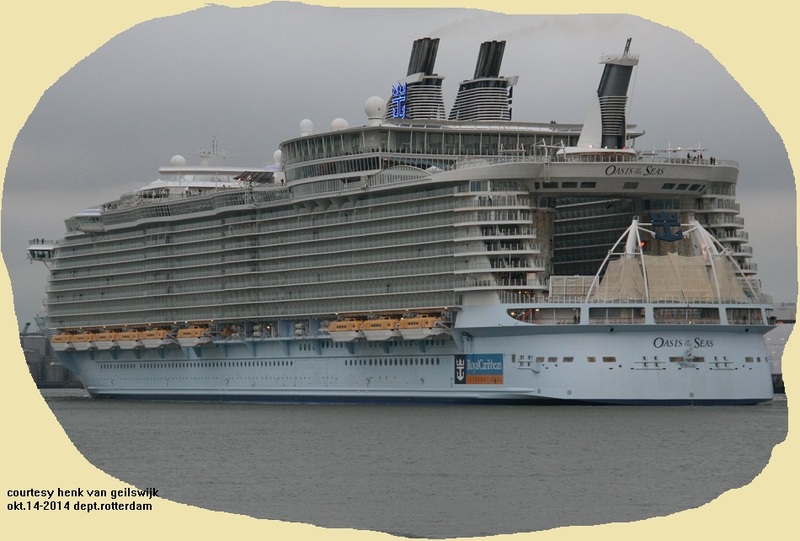 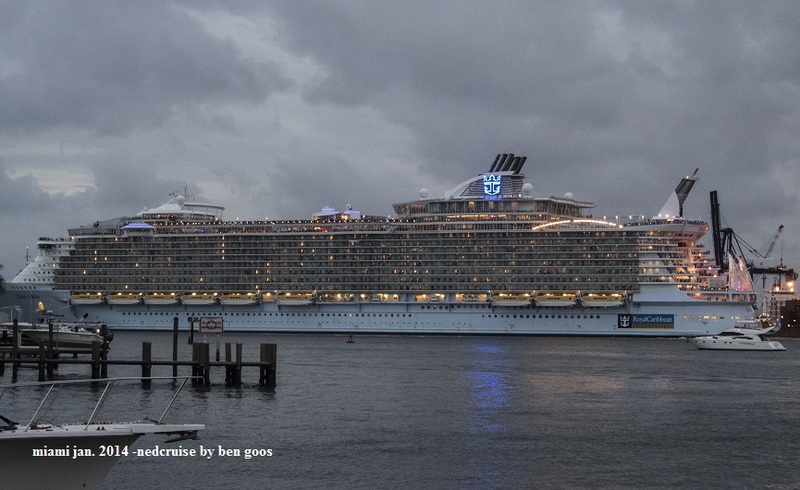 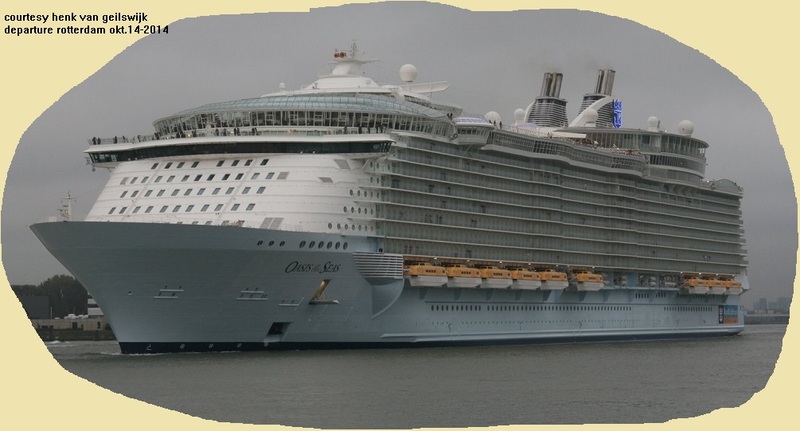 April 3-2019 Following a crane falling on the Oasis of the Seas at Grand Bahama Shipyard, the 2009-built ship will now move to Cadiz, Spain, for unscheduled repairs ahead of her European season. 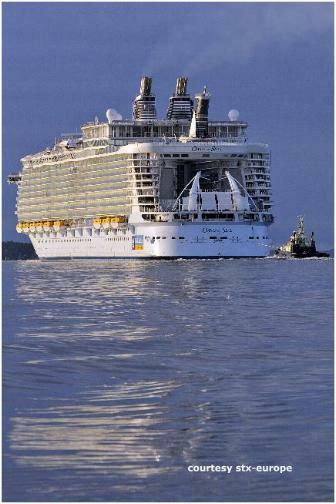 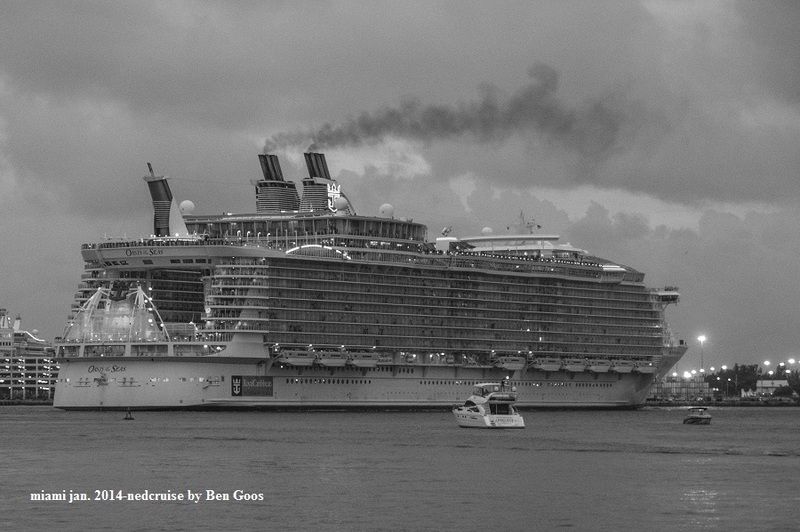 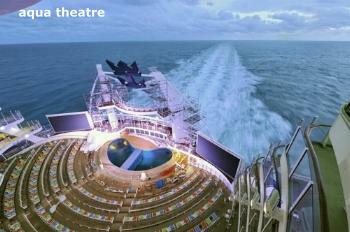 Royal Caribbean has cancelled its April 7, April 14 and April 21 sailings. 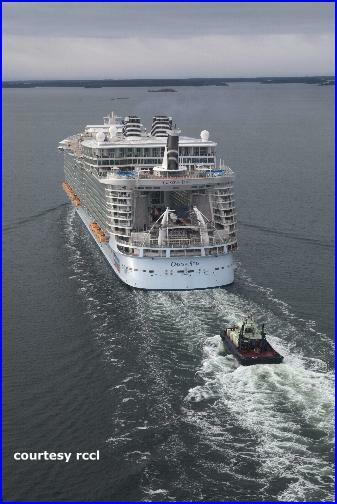 The Oasis started the week in Freeport for a repair on one of the ship's azipods.Eight crew were said to be injured following the crane collapse, although none are said to be in serious condition. 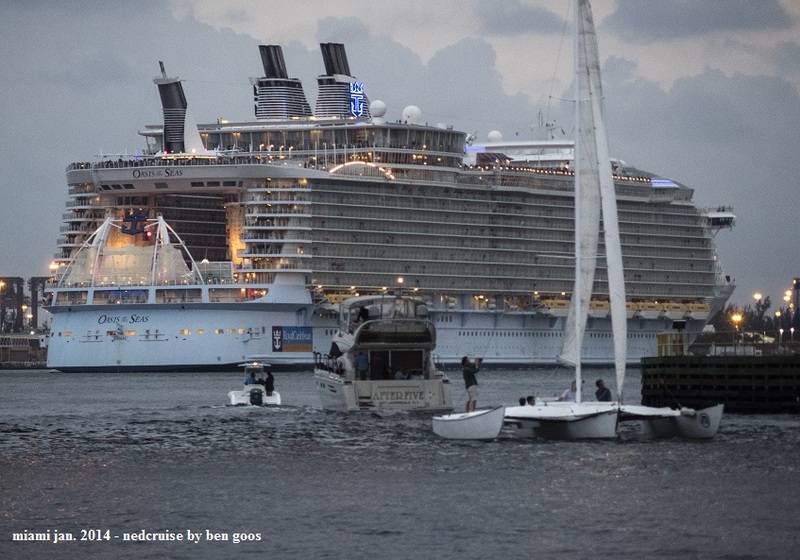 Images posted on social media show a large crane leaning against the ship, as well as broken into pieces in the ship's aft AquaTheater. 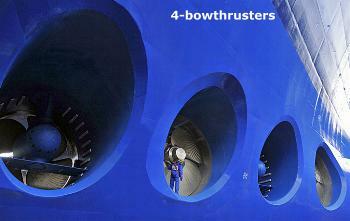 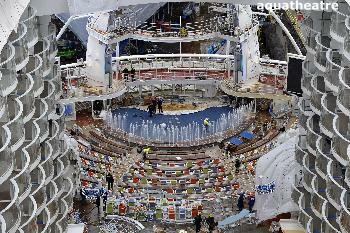 Changes made to the ship during a dry dock oct. 2014 in Rotterdam, The Netherlands. 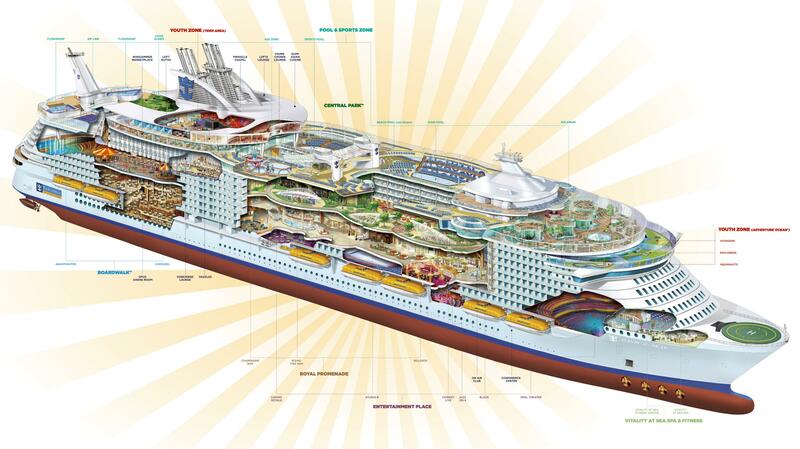 The world's largest cruise ship is both adding and removing features during the overhaul to rearrange for the new Dynamic Dining concept to be rolled out, and many changes affect onboard eateries. 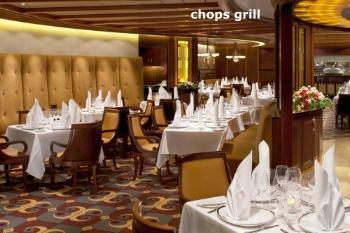 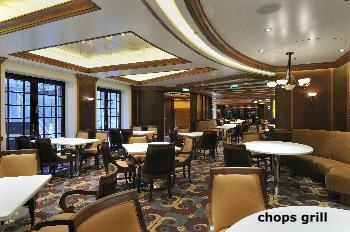 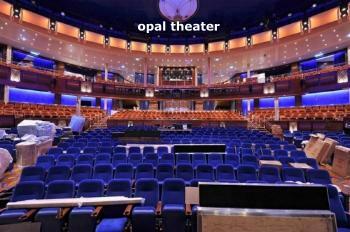 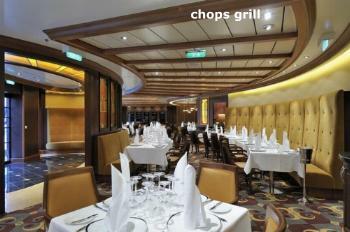 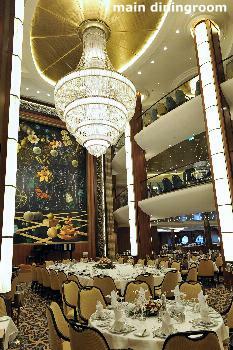 Opus Dining Room is being removed on three of the ship's decks, and other notable removals include the popular Viking Crown Lounge and Pinnacle Lounge and Pinnacle Chapel. 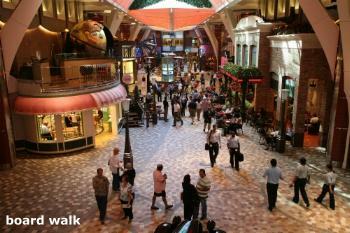 Eight new eateries will be added and include: American Icon Grill, The Grande, Silk, Sabor, and Boardwalk Dog House. 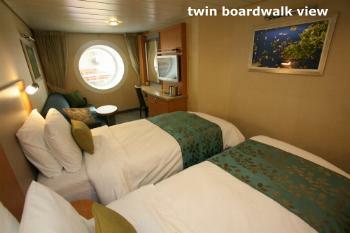 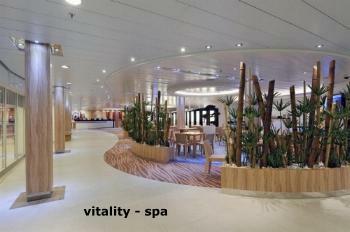 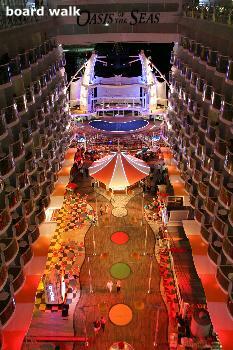 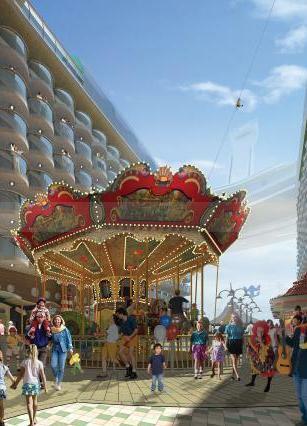 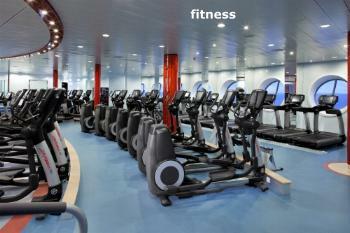 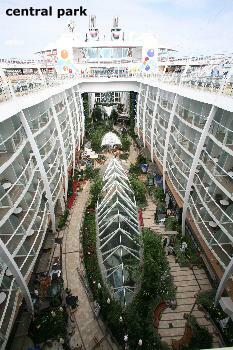 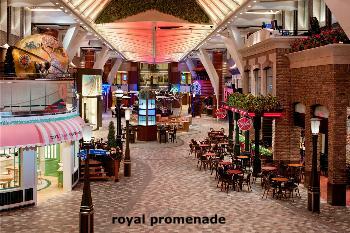 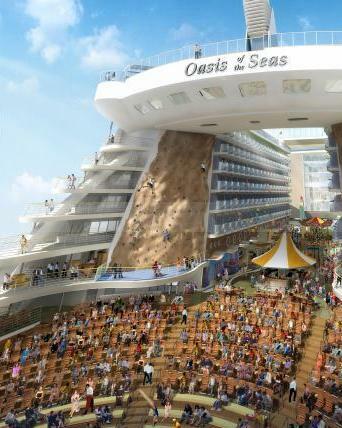 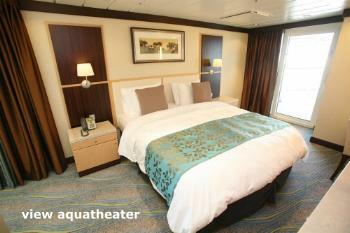 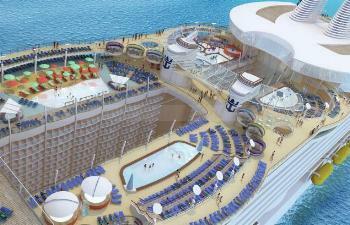 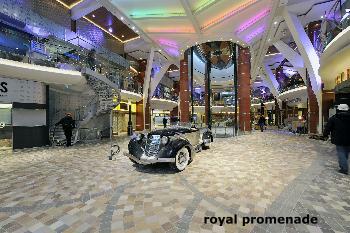 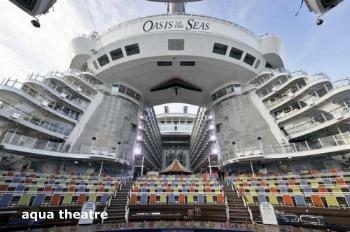 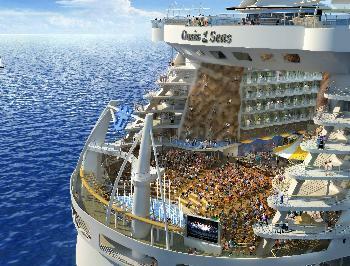 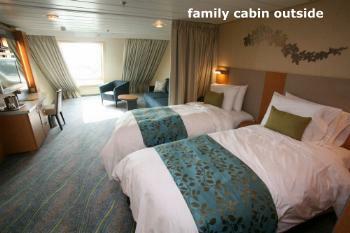 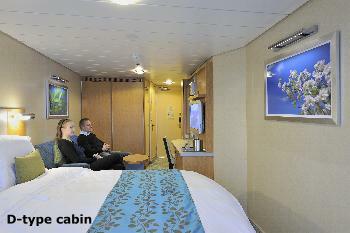 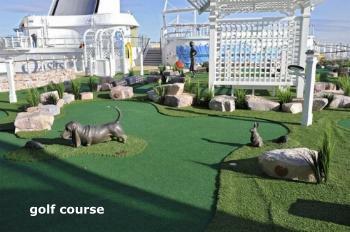 A handful of new retail shops and several new cabins are also being added to the ship. 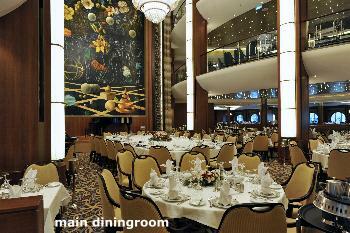 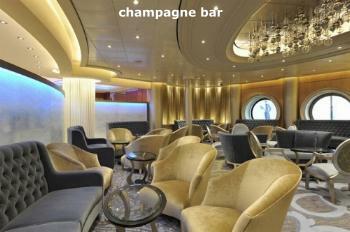 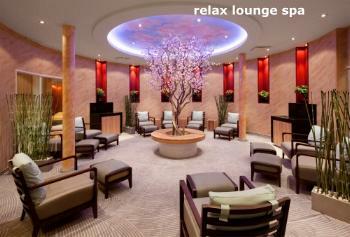 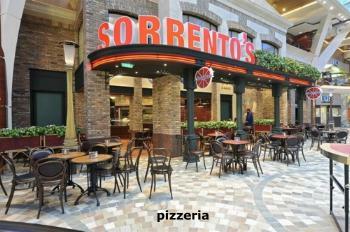 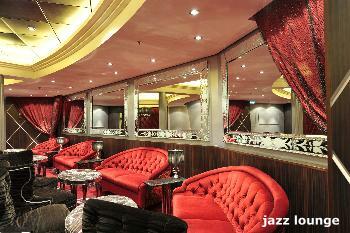 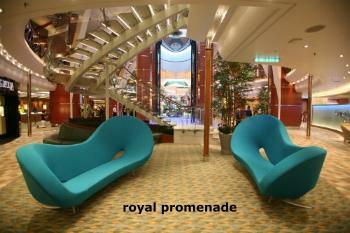 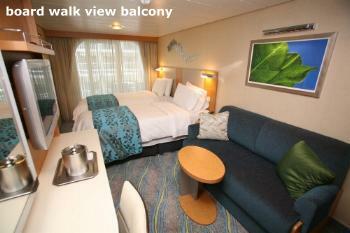 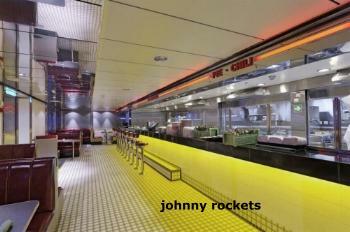 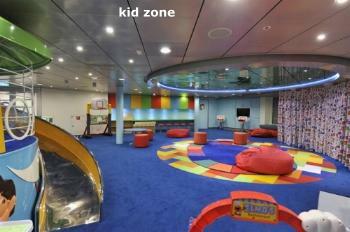 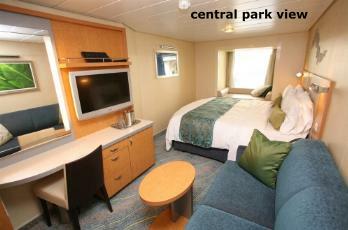 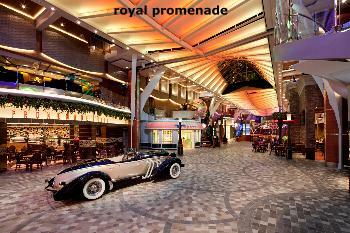 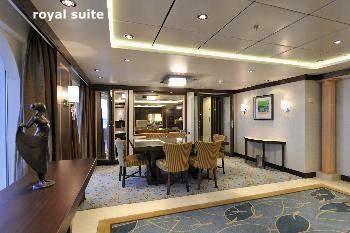 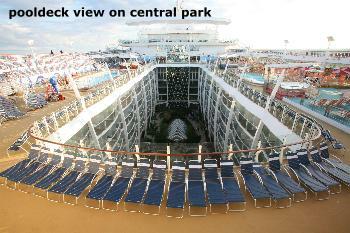 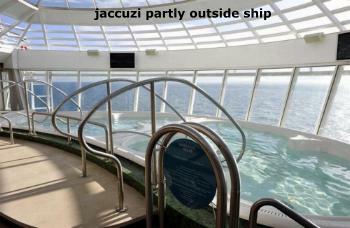 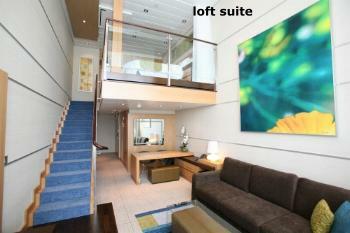 All interior images of courtesy RCCL if not otherwise stated. 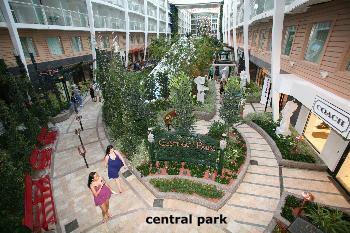 Central Park featuring 12,175 plants, 62 grapevines, 56 trees and bamboos, the tallest ones being over 7.3 m.
The drawing is before the last modificationsin oct.2014 See above for the list of modifications.